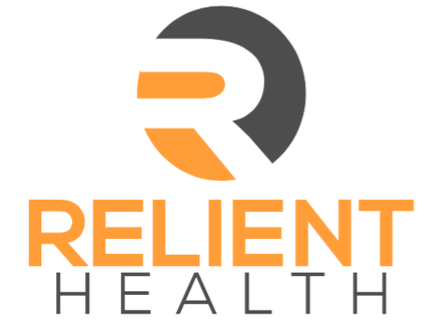 Relient Health specializes in healthcare recruiting, and we work with some of the leading hospitals, nursing homes, outpatient clinics, and home health providers nationwide. We offer a large variety of Nursing Home Administrator Jobs, Nurse Management Jobs, Nursing Jobs, Physical Therapist Jobs, Occupational Therapist Jobs, Speech Therapist Jobs, and Rehab Program Manager Jobs in great locations throughout the entire country. Whether you are an employer looking to make a hire, or a healthcare professional seeking your next opportunity, our friendly recruiters offer a personal approach, and we will be there through each step of the process. You can go it alone, or partner with an industry expert who does everything possible to make sure that you get that great job or great employee that you are seeking.